1/1/17 - 2/1/17 ~ . 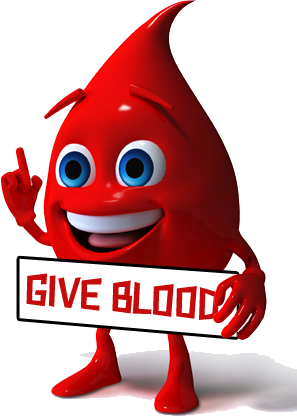 Give One Hour to feed the needy @ GOVT Maternity Hospital,koti on 23rd January,2017(Monday) Hyderabad. We are going to conduct food distribution for this month on 23rd January,2017(Monday). Interested please ring ☎: Sarath Chandra 9700546866 / Dhanesh 7893451007 /Dhana Lakshmi Garu 7842678879 / 📞ASWA help line9948885111. Yesterday ASWA celebrated new year at two schools. And some volunteers visited Bhadrachalam and Annavaram but those who missed or unable to tour celebrated New Year with the children of Adarsha Balya Vedika , Papi Reddy colony, Chanda Nagar run by smt Jhansi. 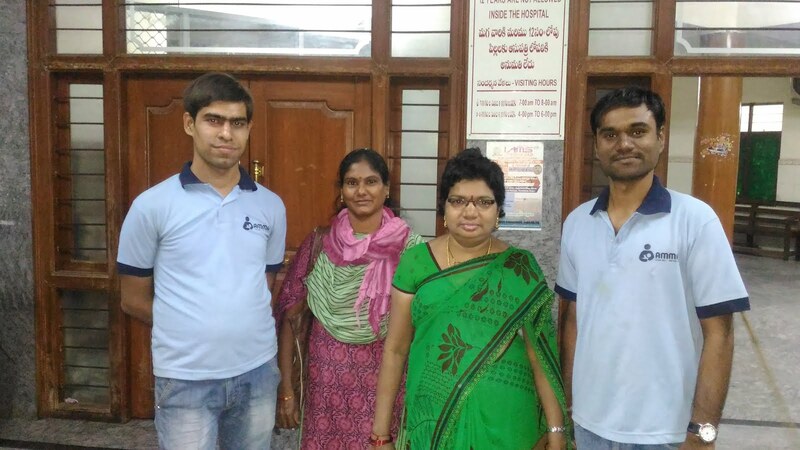 She was into social work from the age of 14 and even after her marriage she along with her husband continued to do social work. And one day when she was travelling her co passenger met an accidental death and orphan boy was taken by her and got him admitted into an orphanage but the due to the negligence of the ashram died of ill treatment and it disrtubbed her a lot. She also served as an helper to a bed ridden old man but when he also expired and when her husband also expired at an young age she started this ashram and found solace in serving these children. The ashram which started with four children is now is a home for seventeen children. When she narrated her story ASWA volunteers hearts melt and her sacrifices for the children were applauded with not only hands but with hearts and eyes with mist. When ASWA started to celebrate some more students from VNR and CMR colleges also joined. And volunteers of Janam foundation of krishna reddy garu also joined and all of us together spent some golden moments with the children. Songs, games, dances, cake cutting etc made the occasion more memorable. 28 Aswa volunteers participated and total 50 members including the above had a great new year celebrations. Later on ASWA explained its activities to other new volunteers and college students who attended. Also given grocieries, pens, pencils, biscuits, chocolates etc to the home. And what a memorable day it was and fitting start to ASWA activities. Thanks to all who were a part of it. అమ్మ స్వచ్చంద సేవా సమితిలో మీరు భాగం అయినందుకు మాకు చాలా ఆనందంగా ఉంది..
మీరు ఇలాగే మీ సహకారాన్ని అందిస్తే అశ్వ మరిన్ని కార్యక్రమాల ద్వారా ఎంతో మందిని ఆదుకుంటామని మాట ఇస్తున్నాము. మీకు ఎలాంటి సందేహాలున్న నివృత్తి చెయ్యడానికి మేము ఎప్పుడూ సిద్ధమే. *మన www.aswa.co.in లో ఎప్పటికప్పుడు అన్ని వివరాలు పొందుపరుతున్నాము*. దయ చేసి పరిశీలించ మనవి. అశ్వ కు ఈ మధ్యనే *80జి కూడా వచ్చింది. ఈ ఆనందకరమైన విషయం మీతో పంచుకోవడం మాకు మహాదానందంగా వుంది*. మీరు అమ్మ స్వచ్చంద సేవా సమితి కార్యక్రమాల్లో దాదాపుగ చాల కాలం నుంచి పాల్గొంటున్నారు. మీకు అశ్వ అంతరార్ధం అర్ధమయ్యి వుండే ఉంటుంది. 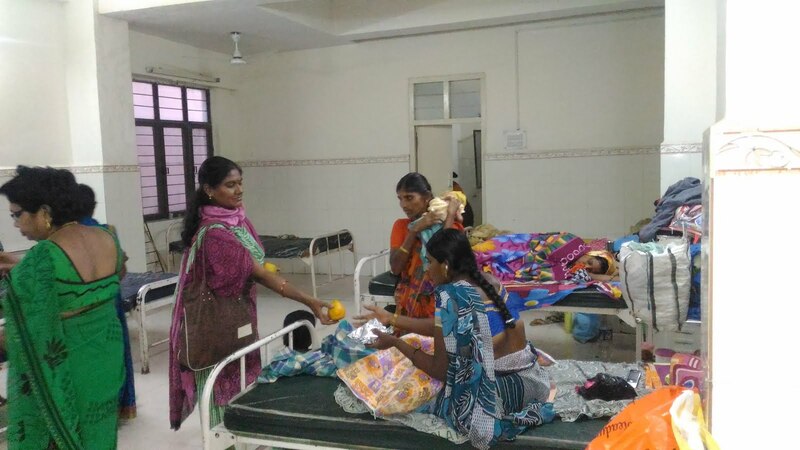 We successfully completed food distribution on Sunday (8th January, 2017), at Govt Hospital, Anantapuramu. Activity started with our regular donor G.Naga Ratnaiah sponsoring 50 kgs rice every 6 months to us. In this we provided vegetable pallav to 160 people. Every time after completing of food we will go around hospital who are not able to come for collecting food.We will go and give food to them.One old grand mother said that every day many people come and donate food here except you guys will come near to us and giving food to us. In every food distribution activity we donating old clothes also.If you have any old clothes which are in good condition donate us.We will donate it in Govt hospital. Note: Winter is already started if you have any old blankets, sweaters, old clothes kindly donate us. We are planning to do blanket distribution in this weekend. Details will update soon regarding blanket distribution. 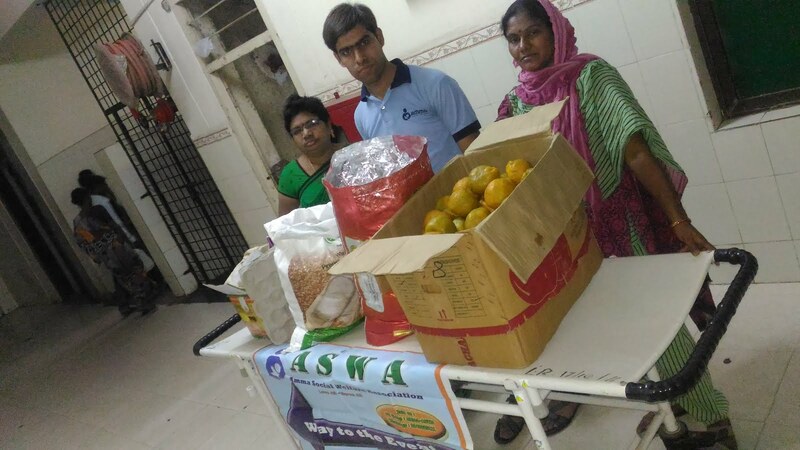 Food Distribution at Govt Maternity Hospital, Koti , On this Monday 26th December, 2016, Hyderabad. 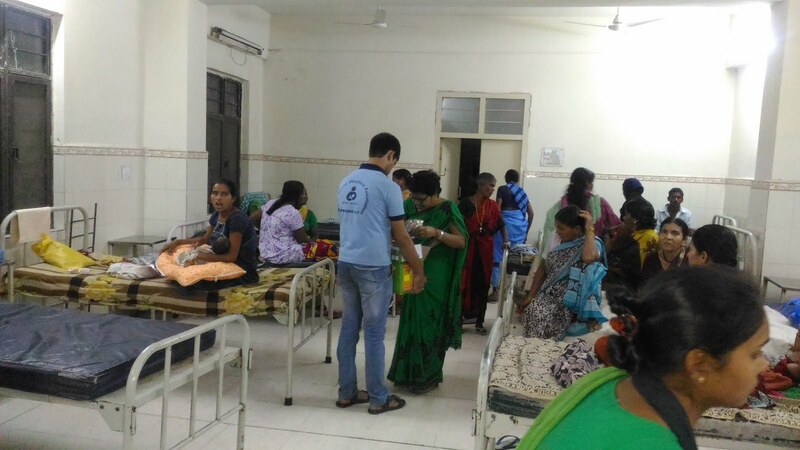 We successfully completed food distribution on Monday (26th December,2016),at Govt Maternity Hospital, koti. This food distribution was sponsored by our Founder President Sreenivas Prasad Rao Garu, on the occasion of his daughter Charithasree's birthday. Before commencing activity , the new health inspector objected for food distribution, after showing our permission letter and knowing about our activities , he impressed and allowed for food distribution. we distributed 170 packets of chapathi & leaf curry along with one orange fruit. We successfully conducted and completed activity with in specified time i.e, between 5 p.m to 6.30 p.m. Thanks to donor and volunteers who participated. Ready for distribution with food. Distributing to patients at their beds. You too can sponsor for this program regularly/occasionally on your occasional days either fully /partially. I am privileged to inform you all that we have another opportunity to feed the needy on this Monday. For this month we are going to conduct food distribution on this 26th December 2016 (Monday). You to can sponsor for this program regularly OR occasionally either fully /partially on your special days ..